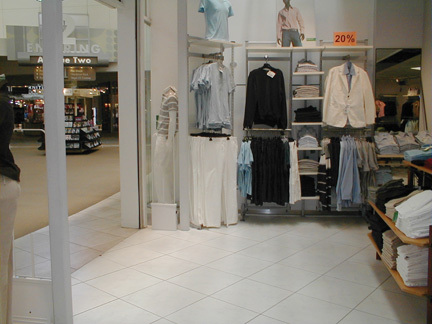 For retailers who require the visual deterrent of a panel system this attractive, affordable system is virtually "invisible". 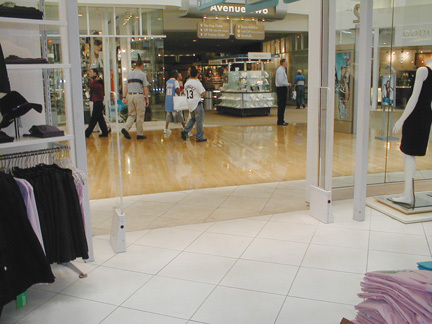 The XP-8 can protect store entrances from a single door (one panel to a wide mall exit to 18ft. (three panels). Store protection with one tag detacher, 1,000 security tags & pins, installation and our one year warrantee. 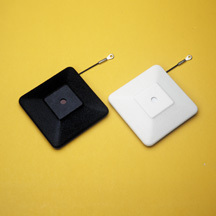 Store protection with one tag detacher, 1,500 security tags & pins, installation and our one year warrantee. Tag detacher is a special "rare earth" custom plate magnet. Detachers have no moving parts and uses ball bearings for greater than 100,000 detachment cycles providing extended life. Tags are strong and tamper resistant. Available in two sizes. The flat head pi is designed for use with the lightweight tag and the dome pin for thicker garments as well as prevention of attack on the pin shaft.